Nelsonspirit are looking for a new Intern to assume the role as Business Manager in March 2017. The internship will run from March to July 2017 and will be based in our Norwich office at the Open Venue. The role is paid and is an exciting opportunity for any young person who aspires to lead as ferociously as Boudica. If you are interested in the internship please email office@nelsonspirit.co.uk for further details. 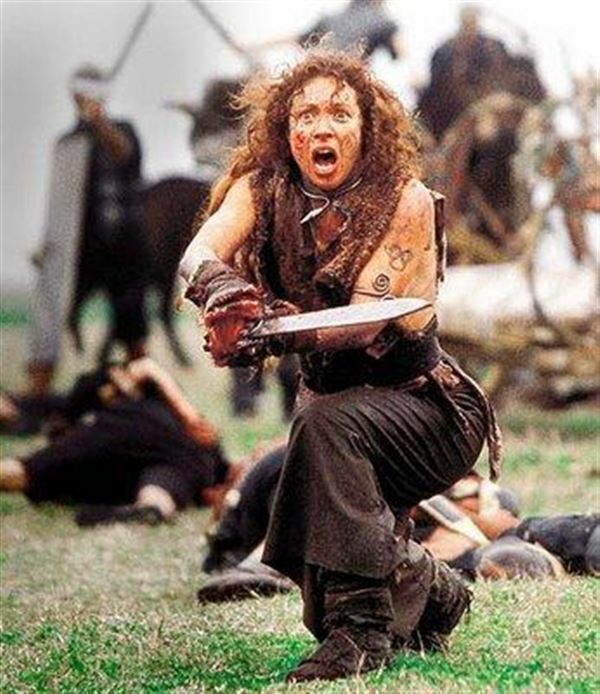 Do you want to lead like Boudica?